The New Year is just upon on us and for the last week or so I have been contemplating, as I do each year, where I am and where I wish to see my life go in 2007. This past week has been an unusual week, as I have been pondering these thoughts, as my sister in law (my husband’s sister) who just turned 50 this past May, lost her battle, Friday, after a seven year battle fighting cancer. 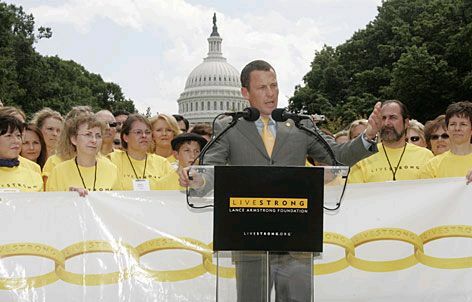 Seven years ago, Martha was told she had a year and a half to live. Focused on all her reasons to live she decided not to tell her husband or her family the news; but instead chose to live her life and make the most out of it, while she lead her family and extended family to believe she was in remission. For Martha that meant fighting her battle with cancer largely alone, to be here on earth for her husband and her then 9, 10 and 16 year old sons whom now have grown into young men at 16, 17 and 23; as they sat by her side when she took her last breath. It was only this week, with her husband at her side, that she told him that she had outlived her diagnosis significantly. As someone who has lost many family members in my life, I have come to a new understanding, with each loss, of the power of the time we have here to live each day and year to the fullest. Perhaps with Martha’s passing, during this holiday week, as I reflect on what lies ahead for me in my New Year, makes this even more poignant. Often, I think it is easy in our materialistic, self-serving, instant gratification world, to forget that true satisfaction and peace for each of us comes from making a difference in the lives of others. Being creative or artistic is a gift that is meant to serve others. It is a responsibility we have, for having been given the gift, to do something with our creativity and artistry that impacts others powerfully. By doing so, the world rewards us with abundance and we thrive (that’s how we know we are on the right path). When I consider my own responsibilities, to use my gifts to make a difference in the lives of others, it has brought me to know what in 2007 I need to accomplish, or will strive to accomplish, to bring myself one step closer to furthering how much and how often I am able to help others through my creativity and artistry. •	Extending myself to those who are trying new things and need the help I have to give. •	Teaching and learning simultaneously as often as possible-they work together and are more powerful to both the receiver and giver when together. •	Following paths that open to me in my life, using the influences of others I respect and admire, as the springboard for personal growth. •	Learning new ways to express my creativity, which will include learning how to become a jazz singer, developing workshops focusing on the development of creativity as a life pursuit and successfully building an arts ensemble that roots lie in teaching others how to live a creative life and thrive. While I have no idea if I have a year and a half, seven years or many more left to live, I do know that I will work as hard as ever to embrace who I am and to develop the most potent ways possible that I can impact the lives of others in a positive, healthy and meaningful way. I hope you will consider doing the same. Life is short. Make the most out of your 2007. So every year in August, at our weekend/summer house on Fox Lake, on The Chain of Lakes, Chuck and I throw an all day music bash. As an amateur guitarist, my husband, Chuck, takes classes at The Old Towne School of Music. While many of the adult students come to our bash with their class groups to perform, there is NOT anything amateur about their performances! The Old Towne School of Folk Music is devoted to adult study of music. It is a wonderful sight to go to the school and see so many adults learning, growing, evolving and changing as individuals through learning a new art form! 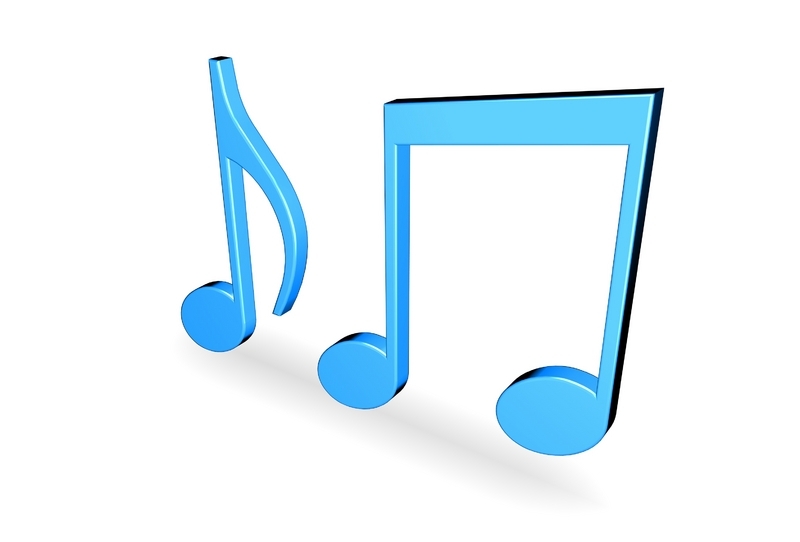 I am still in awe at how many people are playing music in the hallways as they wait for lessons, study year round without missing a single session and are deeply interested in developing their skills, while having fun doing it. From Rock to Blues, and from the Beatles to Swing, our Lake Bash offers everyone an opportunity to play. Many come just to sit in and play with multiple performing groups. Our bash starts around noon and ends well after midnight. This past year, we had neon artist Jacob Fishman bring several of his neon works from his studio- the ones that just hang around his shop for his own enjoyment. Our ‘open till 3 am’ attracted a number of boaters as well, perhaps thinking that either a new bar or restaurant had opened on the lake. During daytime hours, the music attracted many whom were just drifting by on the water stopping to listen for awhile. Our little cabin on the lake is transformed into a temporary music hang out for over 250 and growing. Our bash is equipped with portable toilets, a new feature last year, (our two bedroom one bath house can’t handle that kind of volume) as well as our own valet service generously donated from a neighbor who directs traffic for us! Many of our neighbors come and join in the festivities and most everyone who comes brings a special dish of food they enjoy to share and pass. This next August will mark the 7th annual Lake Bash, in 2007, and we hope if you are in the Chicago area you will join us. All you need is to email for directions when the time nears. With a new year awaiting all of us, may 2007 bring many new exciting adventures to you. We know our Lake Bash will certainly be one for us! 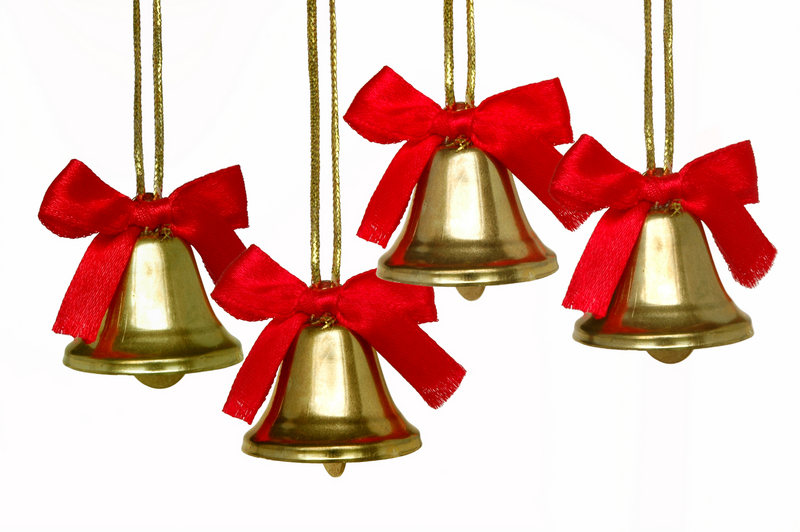 all the bells are RING-ING!! just what could THEY POSSIBLY BE THINKING??? Customers buy to be happy, and satisfy their worth. AND customers especially treasure artists, for their gifts, BLESSED at birth. we love, we laugh, we cry, WE REWIND……!!! We harden, we age, we narrow, WE WHY???? Ding-Dong, Ring-Ring, Customers are near-ing! Take niche to find thrive, hurry up, there’s hardly much more time! On the ART WAVE you know, well. The one YOU CAN RIDE!! You ride to find niche for your customers, who will buy!!! What they pay for is, YOU, to teach them to GLIDE. To glide on the ride that, YOU KNOW how to drive. We RIDE. We thrive. THEY Ride. They GLIDE. We all, simply enjoy… as we all simply drive. Go Dancer and Painter, Go CartoonIST and VisionIST . Your future, it awaits you, its only begun. …..as long as you ride it, AND SHOW OFF ITS FUN! To Yonder and Listen and Dreams and Great VisionISTS; your patrons, are waiting for you…..remember to visit us! Ding-dong, Ring-ring, my poem is nearly all rung! This week has been an eventful week. I spent Wednesday, Thursday and Friday in Jacksonville Florida; the home of Buffet Crampon, the distributor in the United States for the world’s greatest clarinets. Traveling is always a challenge. Planes these days are usually delayed and nothing ever takes the time they print on the travel itinerary to make your destination. This time it was heavy fog in Florida on the way down, resulting in hours of lost time. Yet, about once a month I go there, right around the time Buffet gets in their shipments from France, to try the instruments they receive and searching for only as close to perfection as I can find; which I buy. I have built a business on limiting what I sell to only the top 10% of Buffet’s product. I can have a business surprisingly selling only this one product line, because Buffet, quite unusually, has 87% market share in the professional clarinet category. 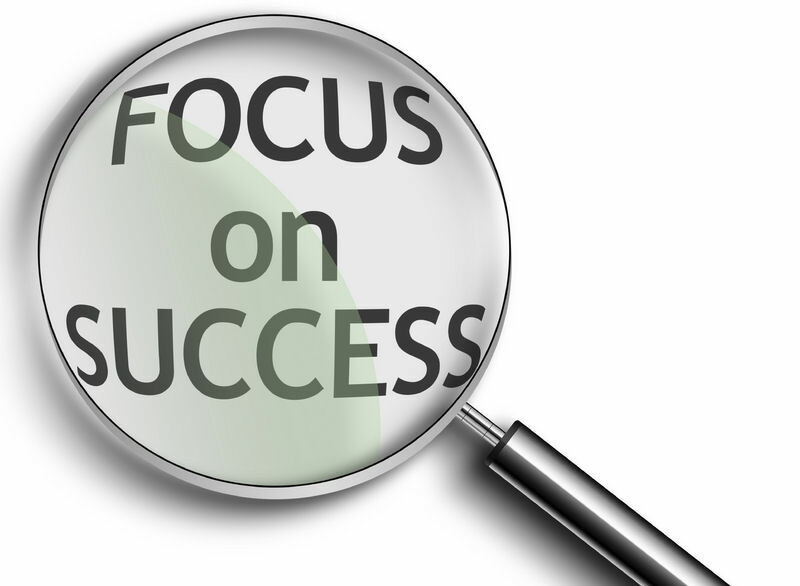 While I have built in my own sales cap, as a result of buying only the top 10% of their product, Buffet’s position in the market and my talents allow for my search toward perfection to be my deliverable in my business; serving me well both emotionally and financially. Its all part of my plan, that fits me like a glove. On this particular trip I played over 300 instruments and bought 45 beautiful instruments, that each are as different as an intricate piece of jewelry. Each one will be the right fit for someone; each with their unique characteristics that stood out above all the rest. 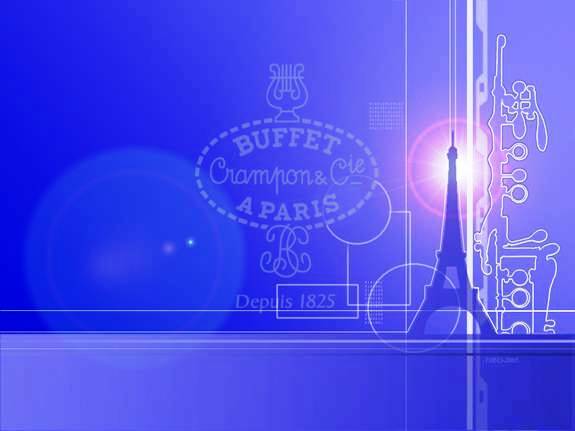 I know the entire staff of Buffet very well and when I go to visit them one of the perks is that those who speak French, as it is a French company, are always interested in challenging me to improve my French; a language I truly adore. I have studied French since I was four and just love the sound of it. Working alongside a French company is wonderful for me, as French has always been a passionate elusive pursuit, never enough time or the right circumstances to use it continuously and thus never quite reaching fluidity, but none the less a great way to get my fix using the language a little bit. I have come home to a schedule of Nutcracker performances and that will occupy the week. Tis the season isn’t it! I don’t think I could be any busier at the moment… Yet one of the things I love about the choices I have made with the clarinet is the various uses it has brought me enjoyment from so many different directions while make money on my terms, in ways I love and find interesting and sustaining. Next week, I will take a number of these instruments I bought, with specific customers in mind, to work on them with my repair tech, Rick Sayre. Together we will put the finishing touches on these instruments to make them sparkle. Without Rick I could not finish my work to reach as close to perfection as possible. The clarinets I buy are largely unfinished and play usually at first, unevenly in pitch, unevenly in resistance and have other problems with the way they sound; all which are mechanical problems. The best instruments just need to be ”tweaked” by someone who knows what to do to eliminate their temporary blemishes; after having been recently made in essentially a mass-produced environment. With my mastery of the clarinet, a great concept of what is a beautiful clarinet sound and 21 years of experience working with a repair tech, I have developed a lot of skill and have learned all kinds of secret tricks and fixes that make my clarinets play vastly better then anything anywhere else. I did not start out with this ability, but I built it because of my love of the clarinet, my search for perfection around it, and my desire to have others pursue and develop artistically to their highest possible level, which means far more than perfecting one’s art. Perfection can be a deadly weapon in entrepreneurship if not used as a tool, or if you do not define your scope profitably enough to justify your need to find it and require it often. Fortunately, I have been able, in this business, to do exactly that. I was not able to do that in my other businesses as they grew too quickly and became too large to accomplish that mission; so I had to learn to live with compromise instead of perfection. It was an excellent lesson for me and without it my search for perfection now would be far less able to compromise; as in any venture is needed to be profitable and to grow where your customers want you to go. I like using the word entrepreneur as a verb. If you think about it for a moment, it works. Entrepreneur is a French word. ‘Entre’ means Enter while preneur comes from the verb ‘Prendre’, which means to take. So if you think about “Entrepreneur The Arts” and what it means, my hope is to communicate to you the action in it; ’take the arts’ someplace you want them to go. I can’t help but mention, that if you now go back and look at my logo, Entrepreneur The Arts, you will see in the white box the words “ Entre the” are reversed out in white; on purpose. Enter the Arts to Entrepreneur The Arts. That is my message in my logo design. In any event, one of the greatest things about the creative arts, to me, is that there are so many people I meet doing so many different and interesting things. The arts and self-expression are truly just about united as one. There are simply so many different forms, and as a result, so many possibilities to earn a great living ‘niching’ the arts (ah, another new verb). When I think of my friends; they are composers, musicians, photographers, painters and writers. I would sure love one that makes films; putting so many of the things I find interesting together. Each one of my friends creates in a specific genre– around the things they each find the most interesting, presently, in life. Each embraces their passions and I see them thriving. I don’t know if you have taken the time to look at the side bar of this blog, but if you have not; do. On the side bar, are other artistic entrepreneurs, like me, that have found their niche and are taking action with it! I have included them on this blog because I want you to know more about them too. Each one of these artistic entrepreneurs leads a very interesting life and has an interesting business. I would encourage you to look at their sites and observe just how they have knitted an artistic life by niche, to produce thrive. Congratulations! Today is your day. You’re off to Great Places! You’re off and away! You have brains in your head. You have feet in your shoes You can steer yourself any direction you choose. You’re on your own. And you know what you know. And YOU are the guy who’ll decide where to go. You’ll look up and down streets. Look ’em over with care. About some you will say, “I don’t choose to go there.” With your head full of brains and your shoes full of feet, you’re too smart to go down any not-so-good street. And you may not find any you’ll want to go down. In that case, of course, you’ll head straight out of town. Out there things can happen and frequently do to people as brainy and footsy as you. And when things start to happen, don’t worry. Don’t stew. Just go right along. You’ll start happening too. You’ll be on your way up! You’ll be seeing great sights! You’ll join the high fliers who soar to high heights. You won’t lag behind, because you’ll have the speed. You’ll pass the whole gang and you’ll soon take the lead. Wherever you fly, you’ll be the best of the best. Wherever you go, you will top all the rest. Except when you don’t Because, sometimes, you won’t. I’m sorry to say so but, sadly, it’s true and Hang-ups can happen to you. You can get all hung up in a prickle-ly perch. And your gang will fly on. You’ll be left in a Lurch. You’ll come down from the Lurch with an unpleasant bump. And the chances are, then, that you’ll be in a Slump. And when you’re in a Slump, you’re not in for much fun. Un-slumping yourself is not easily done. You will come to a place where the streets are not marked. Some windows are lighted. But mostly they’re darked. A place you could sprain both your elbow and chin! Do you dare to stay out? Do you dare to go in? How much can you lose? How much can you win? And IF you go in, should you turn left or right… or right-and-three-quarters? Or, maybe, not quite? Or go around back and sneak in from behind? Simple it’s not, I’m afraid you will find, for a mind-maker-upper to make up his mind. …for people just waiting. Waiting for a train to go or a bus to come, or a plane to go or the mail to come, or the rain to go or the phone to ring, or the snow to snow or waiting around for a Yes or a No or waiting for their hair to grow. Everyone is just waiting. Waiting for the fish to bite or waiting for wind to fly a kite or waiting around for Friday night or waiting, perhaps, for their Uncle Jake or a pot to boil, or a Better Break or a string of pearls, or a pair of pants or a wig with curls, or Another Chance. Everyone is just waiting. Somehow you’ll escape all that waiting and staying. You’ll find the bright places where Boom Bands are playing. With banner flip-flapping, once more you’ll ride high! Ready for anything under the sky. Ready because you’re that kind of a guy! Oh, the places you’ll go! There is fun to be done! There are points to be scored. there are games to be won. And the magical things you can do with that ball will make you the winning-est winner of all. Fame! You’ll be famous as famous can be, with the whole wide world watching you win on TV. Except when they don’t. Because, sometimes, they won’t. I’m afraid that some times you’ll play lonely games too. Games you can’t win ’cause you’ll play against you. All Alone! Whether you like it or not, Alone will be something you’ll be quite a lot. And when you’re alone, there’s a very good chance you’ll meet things that scare you right out of your pants. There are some, down the road between hither and yon, that can scare you so much you won’t want to go on. But on you will go though the weather be foul On you will go though your enemies prowl On you will go though the Hakken-Kraks howl Onward up many a frightening creek, though your arms may get sore and your sneakers may leak. On and on you will hike and I know you’ll hike far and face up to your problems whatever they are. You’ll get mixed up, of course, as you already know. You’ll get mixed up with many strange birds as you go. So be sure when you step. Step with care and great tact and remember that Life’s a Great Balancing Act. Just never forget to be dexterous and deft. And never mix up your right foot with your left. How many of the above traits do you have? While some of them are subjective in scope, many of these are crystal clear and demonstrable from one’s actions. I also believe that most of the traits on this list, are not something intrinsic to our personality, but are in fact something we can choose to do or choose to be. Our behavior, largely, is a choice. A great entrepreneur knows that choosing most of the behaviors listed above, allows for one to know who they are increasingly better, as time passes, and also allows for growth. For me, one of the benefits to being an entrepreneur 24/7, and not just an artist, is (don’t laugh now) I am a Gemini, and true to a Gemini’s form, I get bored easy. I don’t like that I do, and if I could change it about myself I would, but it’s truly part of who I am. However, being an entrepreneur, allows me continuous personal growth, development of new relationships and learning about new things I know little about; which doesn’t allow time for me to be bored. I have become a master of marketing, finance, managing others, sales, and accounting, create something from nothing, while using my artistic creativity as the foundation. What’s appealing about being an entrepreneur to you? Becoming an entrepreneur is a lot more than starting a creative venture. It’s a lifestyle, a thought process, a belief that who you are and what you have to offer the world, is enough and worthy. “Worthy of what?” you might ask. Well the answer to that question is truly at the heart of how an entrepreneur comes into being. If you want to be an entrepreneur you need to FIRST, think like one, and THEN act like one. How does an entrepreneur think? Entrepreneurs, that are successful, are people who know themselves very well and are continuously interested in knowing themselves better. They know what they are capable of, know where their limitations lie and they live with a healthy amount of self-esteem continuously. Healthy self-esteem comes mostly from being a very aware, perceptive, intuitive person, and being excellent at processing information, both factual and emotional, and getting to its root–its bottom line- definitively, quickly and without judgment. Healthy self-esteem also comes from healthy relationships and healthy boundaries in those that are not. It also comes from a healthy relationship with money and its varied uses. And a healthy self esteem is possible only when there is no “ism” in your life that becomes the sum total of who you are. In a nutshell, when your self esteem and self awareness are working in your life, they will supply you with fuel; ideas that will come to you and that will begin to flow like a river, providing you with an endless supply of interesting thoughts and great ideas that are all around YOU, their source! It is exactly then that an entrepreneur is made. The longer you can sustain this state the more you embody the word. When you reach a perpetual state of high self-awareness and self-esteem you will feel ready to act like an entrepreneur, and will naturally be ready to create an adventure to call your own. One of the things that is so appealing about the arts, when embracing entrepreneurship, is that art in and of itself is really about the very word, entrepreneur. All creative artistic forms naturally embody, to me, all of the attributes of what makes an entrepreneur; regardless of if there ever is the creation of a business venture. Artistic creativity is about the outward expression of the inner workings of one’s mind and heart in its most pure, clearest state. By my definition, if that is achieved, beside the artist so stands an entrepreneur. However, where artistic types can learn, is from the moment that outward expression of the inner workings of one’s mind stops being expressed because then the art form is gone and only the shadow of the entrepreneur remains. The Arts and Entrepreneurship fit perfectly together if the expression of the mind and heart can go on, even when the creation of the art form, you know how to create has stopped. Sustaining that state, which offers continuous creativity to flow with no end in site, for the further creation of your art form, and for you, requires sustainability; its glue. So how do you sustain that state? My first book will help you explore how to create that sustainability and will explore all of the ingredients that embody its creation. As an artist, who became an entrepreneur, I can show you what I learned how to do. So if you are reading this blog, and now wondering how you can begin to “build your own bike on your own stage” begin wherever you are, by first finding in each moment today, when and where in your life, you are already an entrepreneur. Start to be aware of how long you embody the word and when it happens. What triggers it? As you do, your awareness will grow and with that know the creation of an artistic entrepreneur has begun. 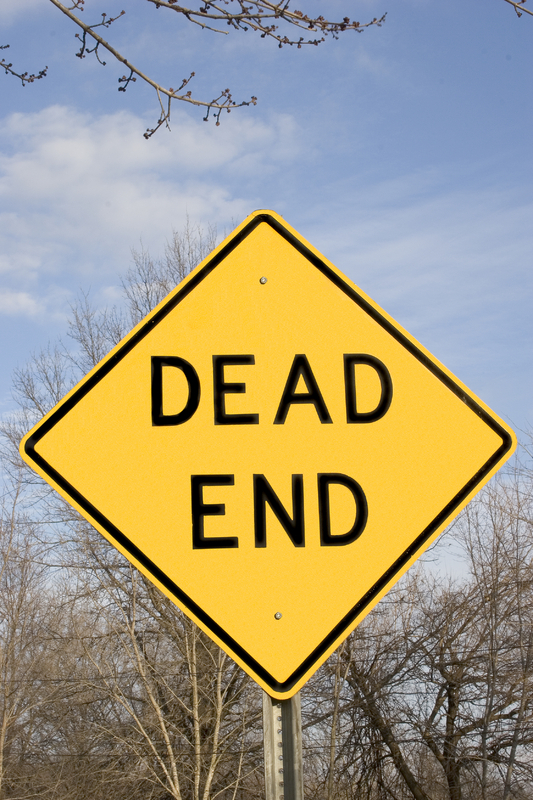 If you are creative know you will reach, at some point in your creative development, a dead end. While it might take you 20 years before this happens, every venture and every creative idea, creative product or creative concept has a life cycle. Nothing lasts forever– we as human don’t, and neither will your creativity, as you have developed it. It might be your market dries up (and so does your paycheck) or it might be you become bored and tired of what used to excite you creatively and simply need a change of direction. Or it might be the creative ventures you build, over a significant amount of time– let’s say 20 years– are sold, like mine were, in pieces through my divorce. Whatever the reason, you eventually will find yourself at a creative dead end- I guarantee it. When you do, this is when you will have the opportunity to take who you are and what you do and creatively readapt it to your new circumstance, your new interests or a new market that is more interested in your newly found creative form. You see if you don’t, your creativity will never have the same sparkle and magic, nor the same financial draw and you will find yourself on a downward spiral instead of a wonderful ride that excites you and is financially good to you. One of the most valuable skills a highly trained creative person needs to have is the ability to reinvent ourselves. Creative people have creative minds and can create something new out of something old and tried and true. It’s not our creativity that has to change when we reach our dead end- its how we express it that has to.